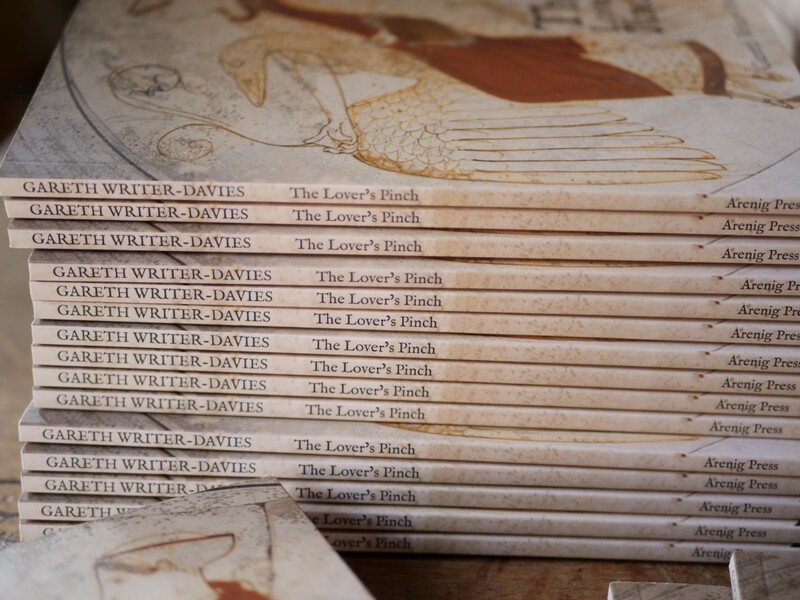 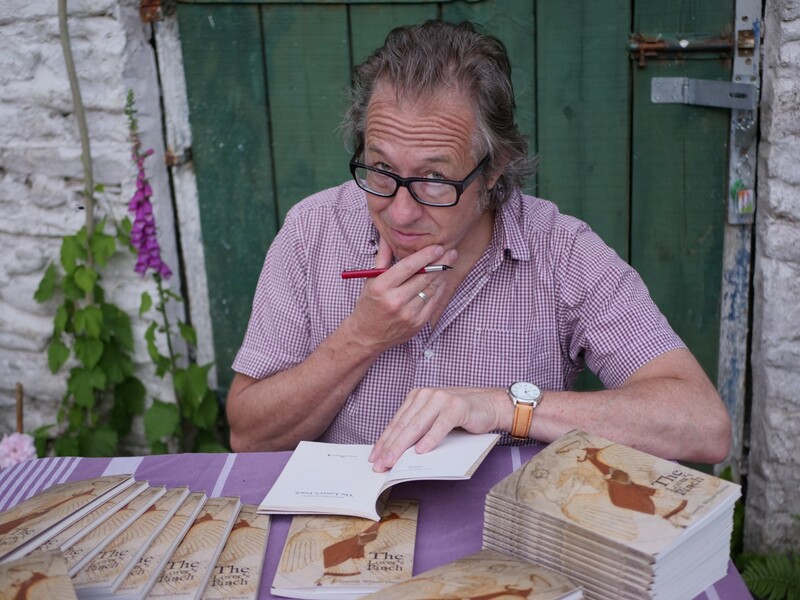 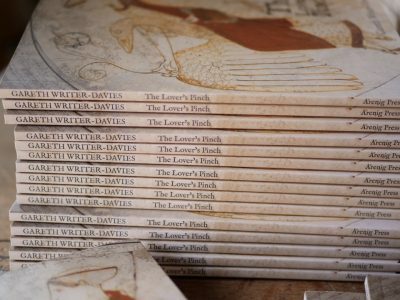 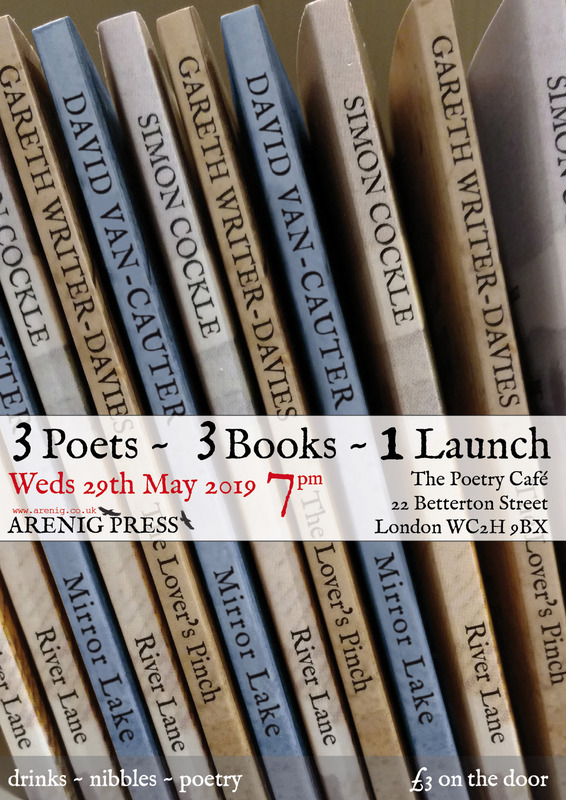 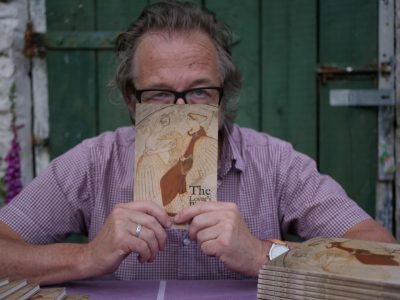 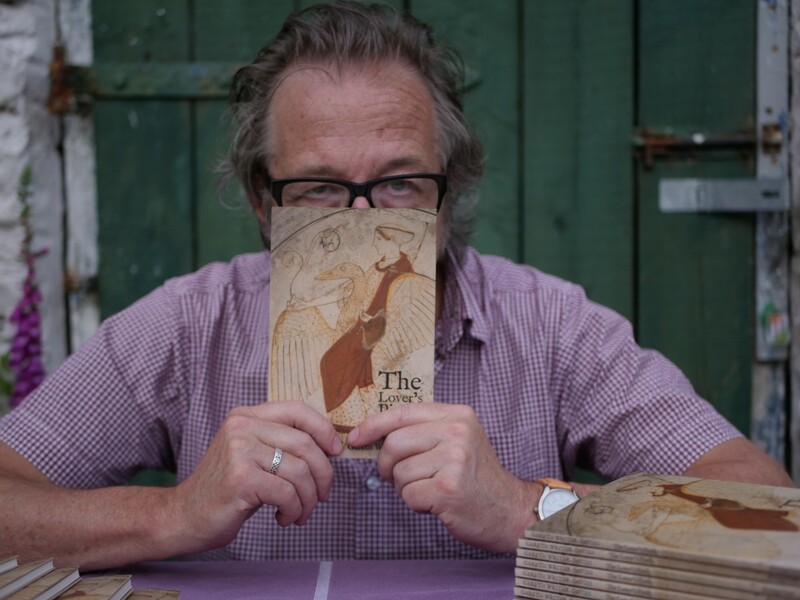 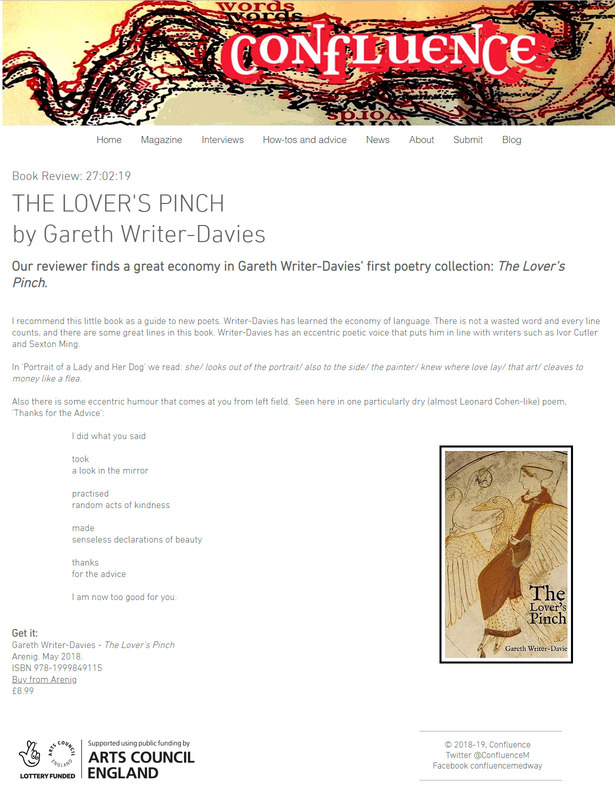 We're proud to announce the launch of our latest product: a first poetry collection by Brecon based Gareth Writer-Davies. 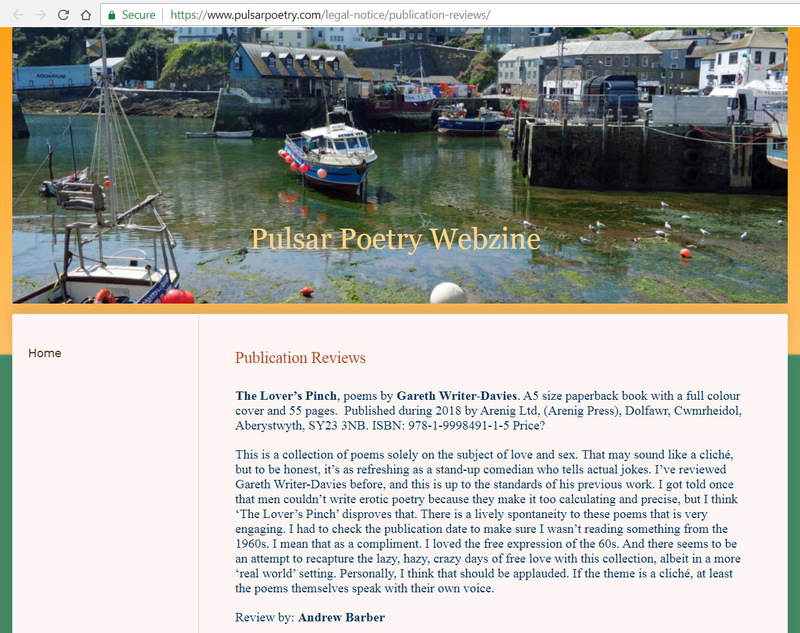 "Reading these poems you could say that the love poem is alive and, if not kicking, then beautifully stretching out its long limbs and casting a cool and appraising eye on both the beloved and the lover. And it is this gaze, compellingly detached and tender, that informs many of these hugely enjoyable poems. 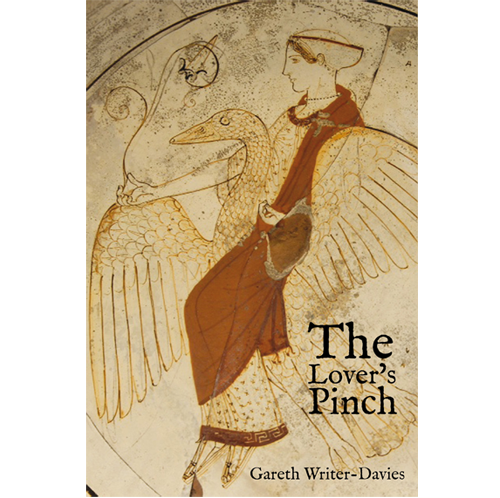 In language that is lucid and spare, yet attentive to a subtle lyricism, this first full-length collection by Gareth Writer-Davies offers an honest look at the self, the man in relationship, through a romantic eroticism that is both playful and deadly serious."